Theatre Communications Group, 9780930452490, 208pp. 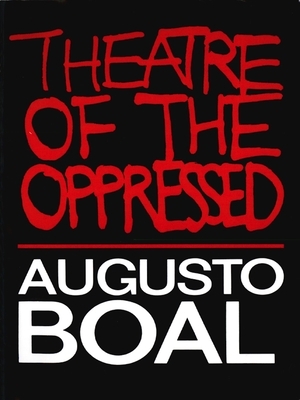 Originally basing himself at the Arena Stage in Sao Paolo, Brazil, Augusto Boal developed a series of imaginative theatre exercises which promote awareness of one's social situation and its limitations, individual attitudes, and even how our bodies are bound by tradition. Boal is continued his explorations in Paris, where he directed Le CEDITADE (Centre d'Etude et de Diffusion des Techniques Actives d'Expression - Methode Boal), in addition to traveling and lecturing extensively in other countries. On May 2, 2009, Boal died at age 78 in Rio de Janeiro.